Send us your request in order to know availability and prices. 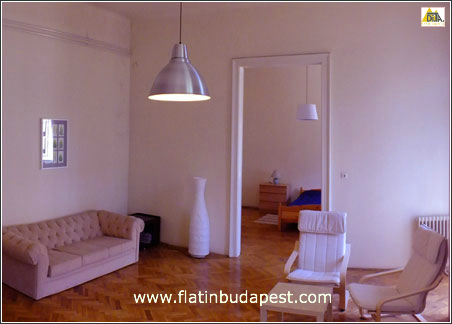 If the selected apartment is not available we'll propose you the most central apartments available. 24 hours 365 days per year! you'll find it directly in the apartment! 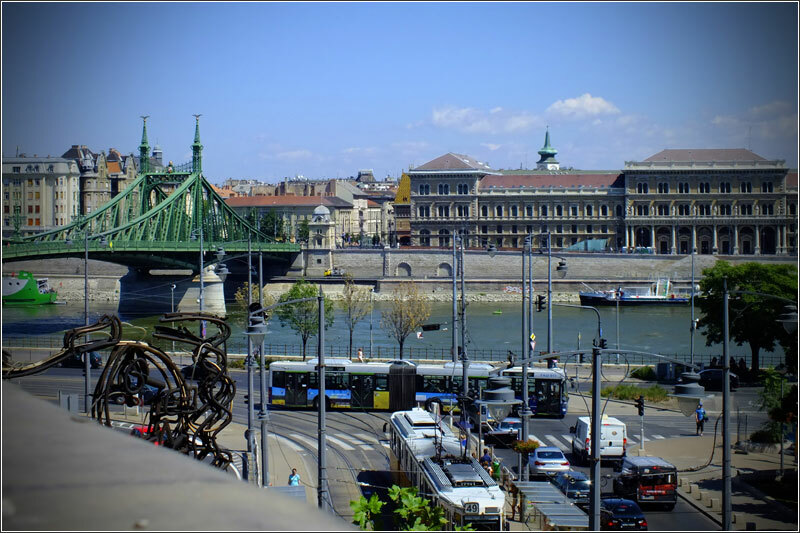 The apartment is situated on the Bartok Bela utca, in the BUDA side near the PEST side, at the very beginning of the bridge Szabadság, next to the famous HOTEL GELLERT. From the apartment you can move very easily due to the proximity of the blue underground stop KALVIN TER (about 900 meters). Just below in the street, there are several public electric trams. 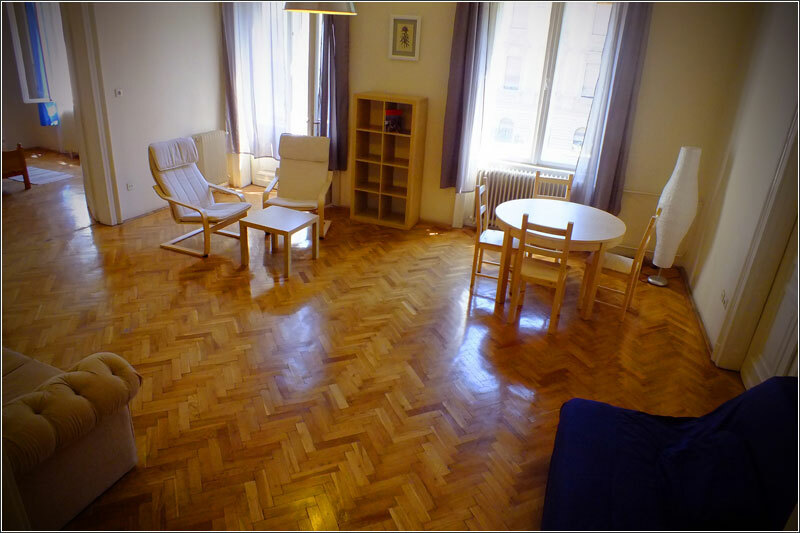 The apartment is very spacious and is for a maximum of 7 people. For the deliveries of the apartment keys, we have local employees that speak Italian-English-Hungarian. 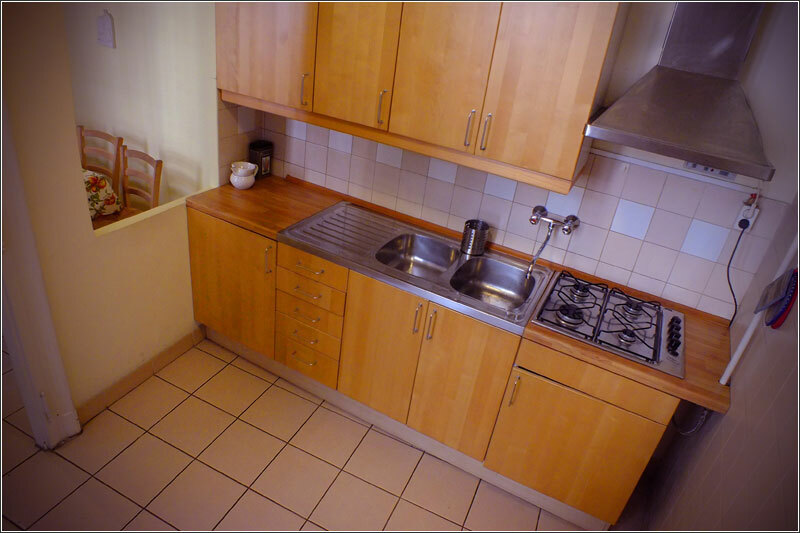 The apartment can accommodate up to 7 people. 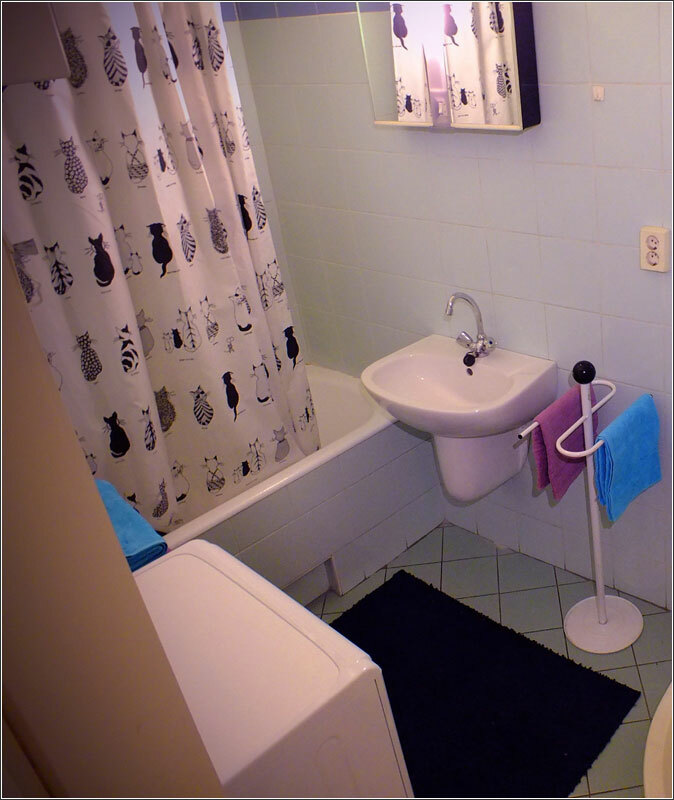 The apartment's decor is basic and functional, it is 130 square meters. 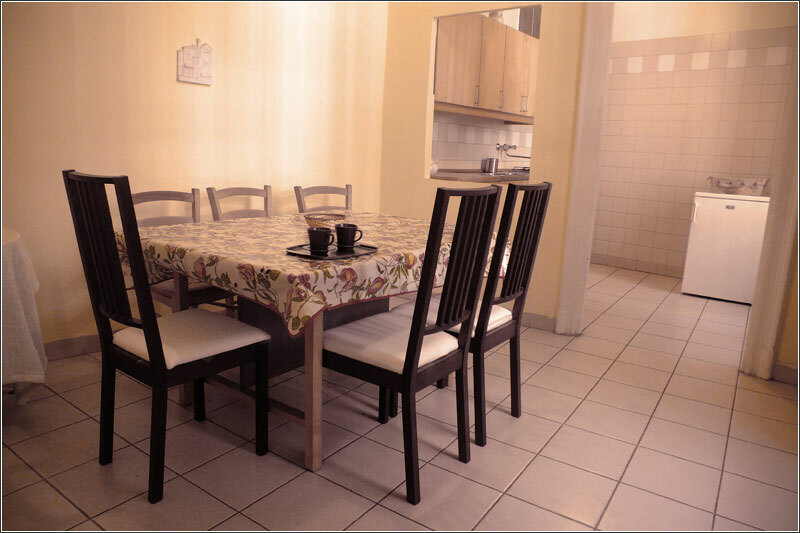 It is ideal for short stays holiday or for a medium-to-long term. It is on the second floor of a historic building. 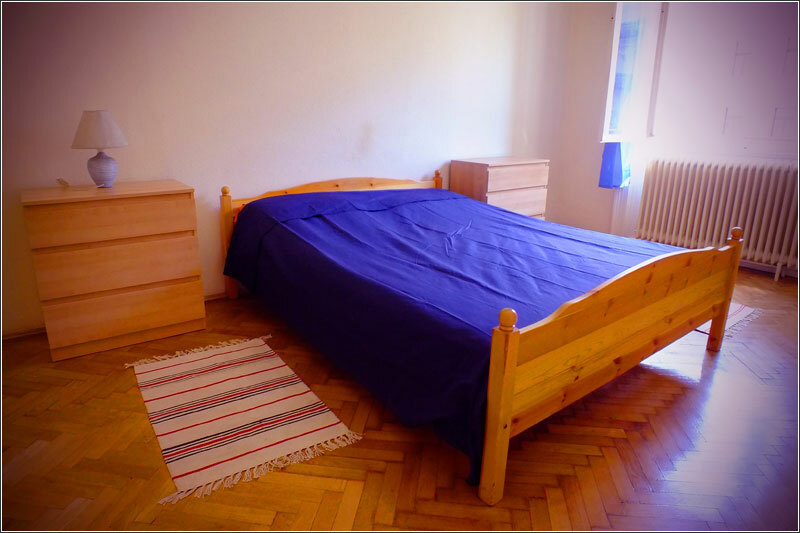 The apartment consists of 3 bedrooms fully independent each with two beds as shown in the pictures, a large living room with two sofas (one is a sofa bed that can accommodate the seventh host), a kitchen, two bathrooms (one full and one without shower). 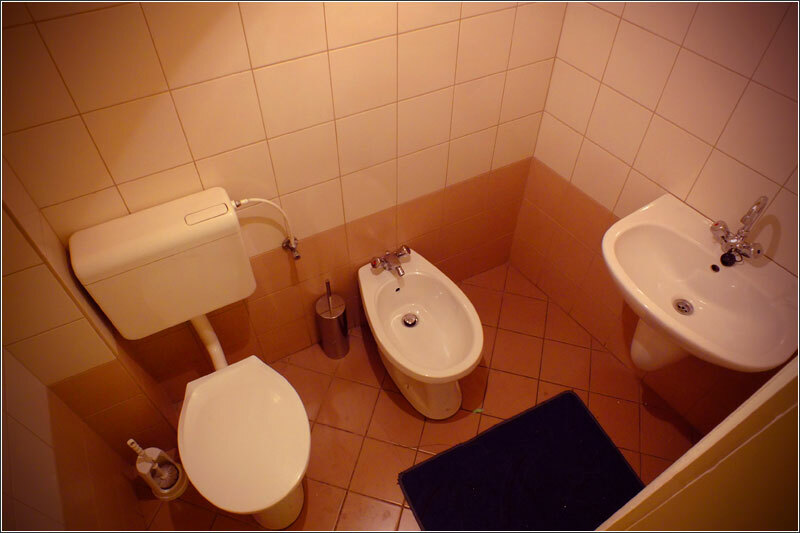 The accommodation is very bright and has central heating. For delivery of the keys, we have local employees who speak English, Italian and Hungarian. 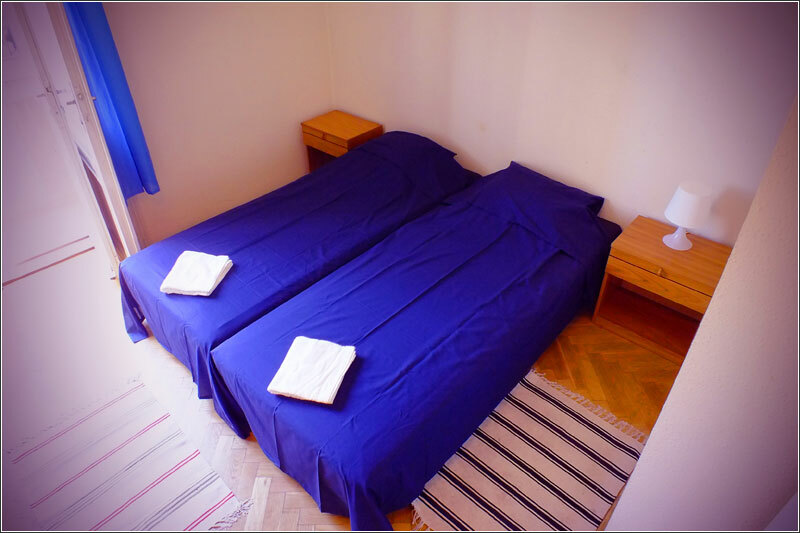 All rates are per night and apartment for a minimum stay of 3 nights.